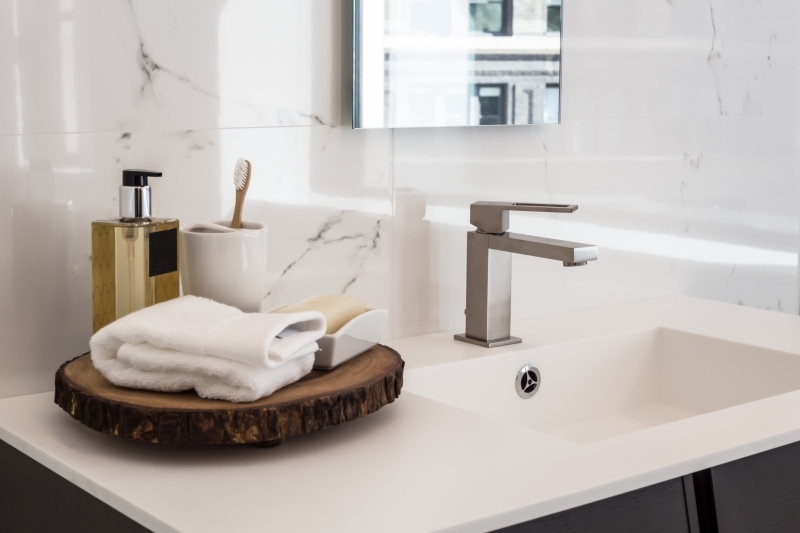 Most of us are not expert plumbers, well our team is, but most homeowners don’t truly understand their plumbing and how to properly take care of it. You may try doing your own repairs, assume some issues are small enough to be ignored, and not realize just how fragile your plumbing system can be. While we don’t expect you to be an expert in plumbing and know every fix, we do want you to know what not to do, or at least what can harm your plumbing. There are many things that you may be doing on a daily basis that could be damaging your system and will eventually cause more problems than you are ready to handle. The plumbing pros at Cupertino Plumbing in San Jose, want to inform you about different things you should avoid doing in order to keep your plumbing in good condition. If you do end up damaging your plumbing, be sure to contact our team for help. We offer a variety of services that can help restore your plumbing to its former glory. In this blog, we are going to talk about a few of the worst things you can do that will damage your plumbing. Read on and please try to avoid these things! 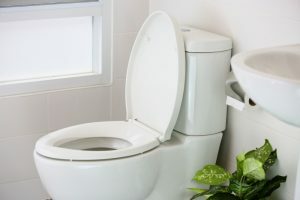 While some plumbing problems, such as unclogging the toilet, are simple enough to handle on your own, you should not think of every plumbing project as a DIY task. If you are trying to save money by fixing these issues by yourself, you may end up causing more harm than good and spending more money in the long run. There are some plumbing projects that are just too big to tackle on your own. If you ever feel like you’re making guesses on how to fix something or you are unsure what exactly you are doing, reach for the phone instead of the wrench and call your local plumbing experts. Our team will be able to fix the problem in no time and cause no additional damage or issues. Your plumbing system is much more complex than you may assume, which is why you should leave it to the professionals. There are very few things that should get flushed down your toilet. While baby wipes, makeup remover pads, feminine hygiene products, and other items may be labeled as flushable, you should never flush them. These items do not disintegrate quick enough and can cause backups in your plumbing system. Toilet paper is really the only thing that should be flushed down your toilet. When drains becomes clogged or start to smell, many homeowners will reach for chemical products to help clean out their drains. While these products may seem to work, they actually may be doing more harm. The chemicals in these cleaners are not only harsh and dangerous to handle, but they are hazardous to your plumbing system. These chemical products may even cause damage to your pipes. Regular use of these chemical cleaners can actually cause your pipes to erode, which will cause you more money in repairs than you may think. If you are used to unclogging your own drains with these products, try something more natural. A mixture of baking soda and vinegar can work wonders on your pipes and will allow you to avoid damage to your pipes. It can be easy to tune out a slight drip, but ignoring your plumbing issues is one of the biggest mistakes you could make as a homeowner. These slight problems may be signs that you have a more serious issue. If you are not paying attention to signs that your pipes may be damaged or that you may have other plumbing problems, you will likely run into even bigger issues. Some of the signs that can be an indicator that you have bigger problems include persistent clogs, poor water pressure, lawn indents, and others. If you notice any of these problems, or anything out of the usual with your plumbing, be sure to contact our plumbing experts right away. By calling a plumber as soon as you notice a problem, you can avoid more serious issues. We will be able to diagnose your plumbing issue and fix it in no time at all! 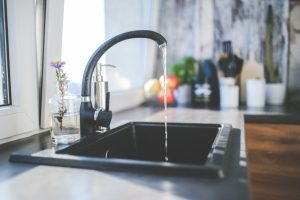 In a previous blog, we discussed some of the things you should never put down your garbage disposal. Some homeowners treat their disposals as something that can destroy anything thrown its way, but that is not the case. You can cause damage to your disposal and drain if you are not careful and aware of what you throw down it. Try cleaning off most of your unwanted food leftovers in the trash before rinsing your plate off and never intentionally throw food debris or trash down your garbage disposal, this will only cause more problems. You should also take care of your disposal and drain by cleaning it regularly with ice cubes and running water. While most homeowners are much too busy to walk around checking their pipes on a regular basis, this is a great way to help prevent and find problems before they become worse. Examine the water meter and water flow monthly in order to find any plumbing performance issues. If you notice any problems, you may be able to diagnose problems with your drains or pipes before a serious problem arises. If you are not sure how to perform these routine plumbing checks, be sure to ask one of our plumbing professionals the next time we are providing you with another plumbing service. If you are uncomfortable checking your own plumbing, contact our plumbings professionals. We offer free estimates and can take a look at your plumbing system to find any issues. If you are a homeowner with little to no knowledge about plumbing, please try to avoid these common and damaging mistakes. If you ever do run into a plumbing issue, be sure to contact our professional plumbers from Cupertino Plumbing in San Jose. We will be able to help you and get your plumbing system working perfectly again.